The Answer To All Of Your Skip Hire Questions! Have you got a big home project in mind? 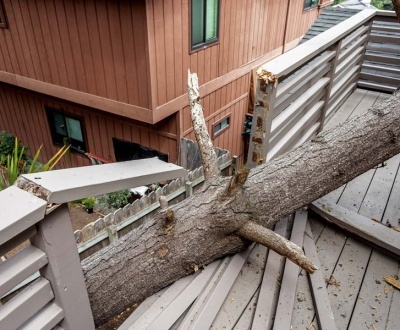 Perhaps you’re thinking of starting a renovation, or a landscaping project. If so, you need to look at the logistics. It’s one thing to keep your eyes on the prize and focus on the end result. But between now and the end of you’re project, you are going to be moving a lot of waste. That’ll be fine though – these things sort themselves out right? Well, not always. 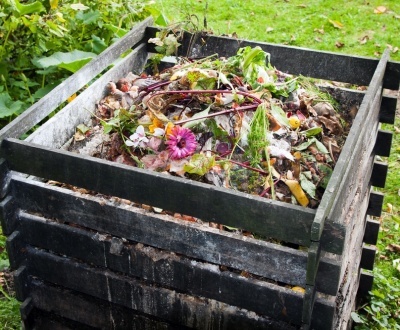 If your project is going to be generating a lot of waste, your wheelie bin simply won’t cut it. Green waste, brickwork, scrap metal and old appliances all take up a lot of room. And you don’t want to be spending all your time driving to the tip and back! So what’s the solution? Skip Hire! Skip hire is the most effective and efficient way to manage high volumes of waste. Renovating the bathroom? No worries! Simply dump old tiles, bathtubs and vanities in the skip as you go. Landscaping the yard? Too easy! Just dump your palm fronds, green waste and scrap bricks in the skip and keep on keeping on. Skip hire is the only way to keep your project running smoothly. So how exactly do you make it happen? Skip hire might seem a bit foreign to you now, but by the end of this guide, you will be completely up to speed! Skip hire isn’t reserved for builders alone – everyone can enjoy the benefits! Skip hire: that’s just for big building projects, right? Not at all! Skip hire is actually a great option for homeowners doing DIY projects, however small! In fact, skip hire is a great option for a whole range of different projects. Cleaning out the garage? 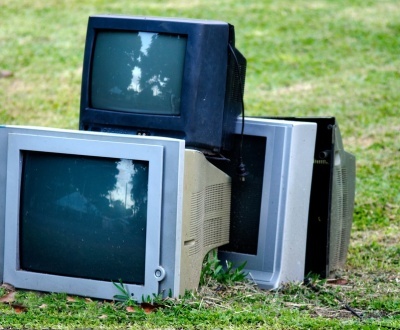 Hire a skip and get rid of all the broken appliances, gardening equipment and general rubbish that seems to find its way into everyone’s lives! Moving house? Save some money by getting rid of the things you don’t want to take with you. The fact is, skip hire is a great option for any and all projects that generate more waste than usual. But skips are so big – how could you possibly fill one? Well, you would be surprised. Even the biggest skips seem to fill up pretty quickly. It’s amazing how much rubbish you suddenly notice when you can dispose of it easily! Better still, skips come in all shapes and sizes. You can get smaller skips for smaller projects, and large skips when you need them. How do you know what size to get? Simple: ask the experts! Your skip hire company will be able to offer you a few great pointers. The skip hire question on everyone’s mind: what can you put in a skip? Council regulations seem pretty mysterious at the best of times. And when it comes to waste management, you have regulations coming at you thick and fast! Some plastics are recyclable, some aren’t, some things can be thrown in a standard bin, others can’t, and so on. How can you keep up with it? Although it seems like a lot a first, there are only really a few basic rules to follow. 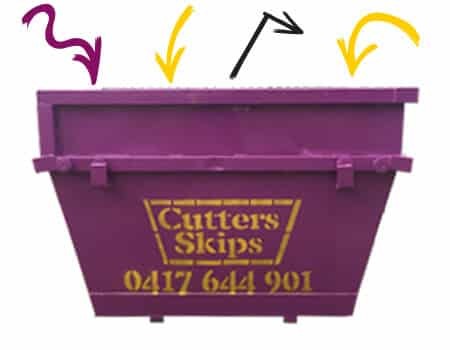 When it comes to skip bin hire, these rules are centred mostly on safety. 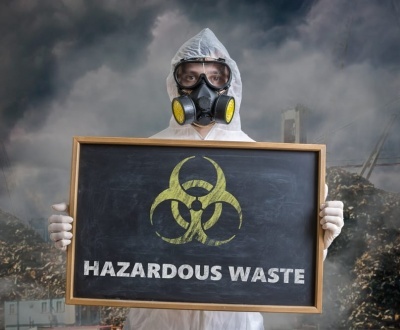 Just think: what might be harmful to those who are managing your waste? Things like paint, chemicals, asbestos and batteries are all potentially harmful. Accordingly, you should check your council guidelines on their disposal. 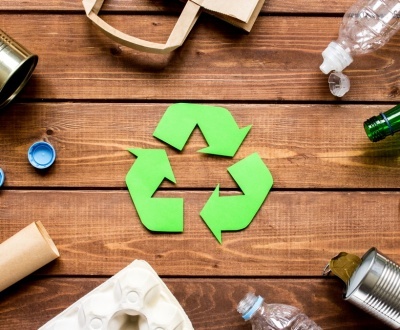 But more conventional things like construction materials, old furniture, household waste and even electronic equipment are all safe to throw in the skip. And remember, foodstuff is not permitted in skips under Brisbane council regulations. 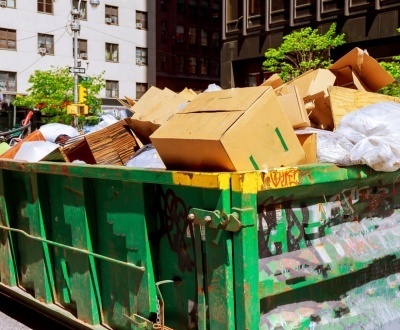 Skips are pretty big and very heavy, so how can you get one to your home? So now you know that skips are suitable for pretty much any project. But they are so big and bulky – how do you get them to and from your house? You don’t! Fortunately, your skip provider will do all the moving and waste disposal for you. You won’t even have to leave your house! Moving a skip involves a truck, a suitable hoist, some sturdy tie downs and a whole lot of experience. So, as you could imagine, it’s a job best left to the experts. And they will do it well! Everything from skip delivery to waste disposal will be done for you. And it will be done well; good skip companies take pride in environmentally responsible waste disposal practices. Your only job: filling the skip! 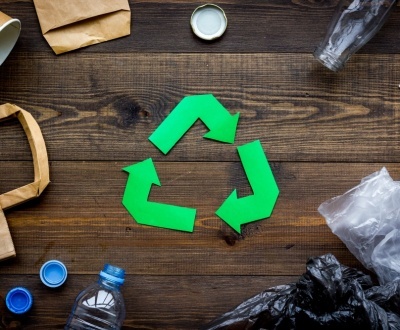 Are you focused on environmental responsibility? That leads us nicely into this point: skip hire is an environmentally friendly approach to waste management. Skip hire companies are waste management experts. They know the regulations and they know what waste goes where. So you can rest assured that when you hire a skip, your waste will be taken care of responsibly. Everything from transport, to the disposal itself is done carefully, using the industry’s best practices. And it’s important not to underestimate the importance of this. Even something as straightforward as transporting waste can go wrong if it’s not done properly. For example, a lot of rubbish ends up on roadsides across Brisbane as a result of poorly secured trailer loads of rubbish. That’s just one thing to keep in mind. There’s a lot of work that goes into moving skips, so they must be expensive right? Not necessarily! So it’s pretty clear that skip hire involves a lot of work for the hire companies – especially behind the scenes. So that must make it pretty pricey, right? Actually, that’s not the case at all. Skip hire is one of the most economical approaches to waste management. In fact, you can access all inclusive skip hire services for as little as $160 for a whole week. The alternative is hiring an expensive trailer, paying the expensive dumping fees and repeating the whole process when the trailer is full. Taking into account the time and money that will cost you, skip hire seems like the obvious choice! 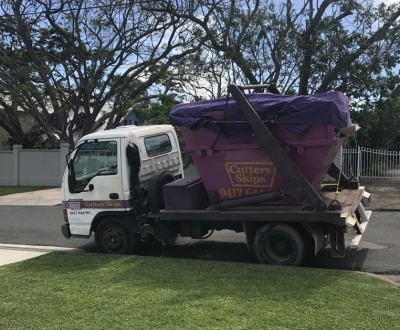 For all your skip hire needs in Brisbane, get in touch with Cutters Skips today on (07) 3348 5257.